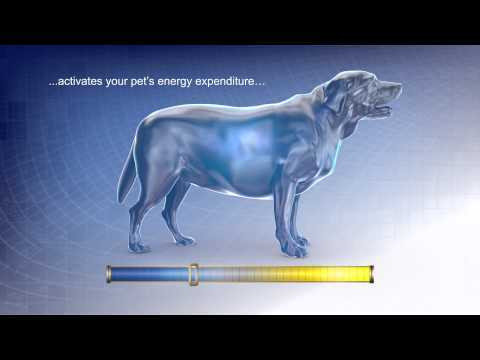 Hills Metabolic Prescription Diet dog food is a new way to help your dog fight off obesity and help maintain a healthy weight, with visible results within 2 months. Hills Metabolic is a natural way to improve metabolism in dogs and help promote healthy weight loss and maintenance. Hills Metabolic unique formula works with each pet's unique metabolism which reduces the need to precisely measure the food to safely achieve weight loss success. Hills Metabolic diet food works by controlling your dogs hunger levels, which ensures your dogs hunger is controlled between meals. Providing a healthy weight loss program, instead of unhealthy starving techniques. Another great benefit of Hills Metabolic is the food itself is highly palatable ensuring your pet will love the taste! Wheat, chicken and turkey meal,maize gluten meal, pea bran meal, maize, tomato pomace, digest, cellulose, flaxseed,animal fat, beet pulp, coconut oil, minerals, citrus pulp, spinach powder,grape pomace, L-lysine, DL-methionine, Lipoic acid, dehydrated carrots,L-carnitine, vitamins, taurine, trace elements and beta-carotene. With natural antioxidant (mixed tocopherols).